A 20-year-old man police had been searching for after they said he killed his uncle and injured his aunt in Lanham, Maryland, was arrested Tuesday. Osman Kalokoh, of Potomac, was arrested in Baltimore early Tuesday, Prince George’s County police said. After Kalokoh had driven himself in a golf cart to a Baltimore hospital around 2:50 a.m., he had refused to give information about himself, which led to Baltimore police being called to the hospital. Questions about the golf cart led Baltimore police to investigate Kalokoh’s story more. One of the officers figured out who Kalokoh was and that he was wanted in Prince George’s County for homicide; Kalokoh was then arrested, police said. “His story began to unravel, at which time he was transported to our homicide section until he could be transported to central booking,” detective Nicole Monroe with Baltimore police told WTOP’s Megan Cloherty. The golf cart turned out to be stolen from an apartment complex near the hospital. Kalokoh is accused of killing his uncle and injuring his aunt in the early hours of March 17. 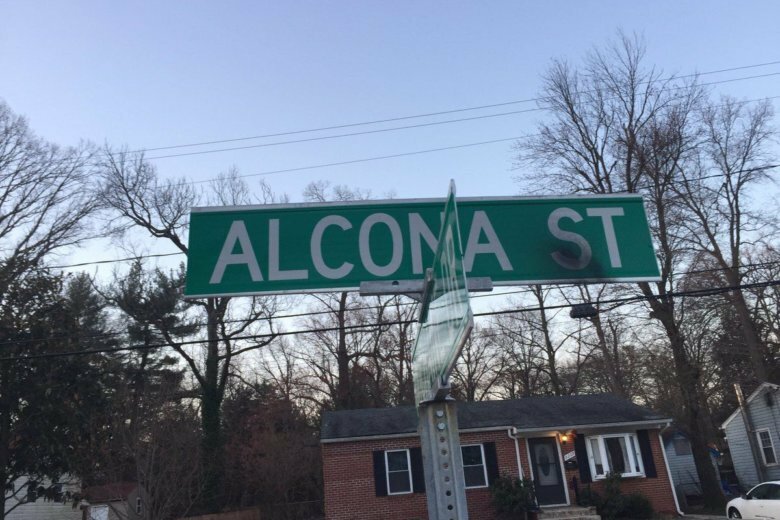 Police responded to a shooting at a home in the 9000 block of Alcona Street in Lanham. A woman had been injured and a man, 69-year-old Alee Calokoh, was dead. Police said Kalokoh got into an argument with his uncle before he shot both his uncle and aunt. His aunt was taken to a hospital and is expected to survive. Kalokoh faces multiple charges, including first-degree murder and attempted murder. He is still in custody in Baltimore. WTOP’s Megan Cloherty and Teddy Gelman contributed to this report.